/Home/Birth Control Pills and Acne: What is the Connection? 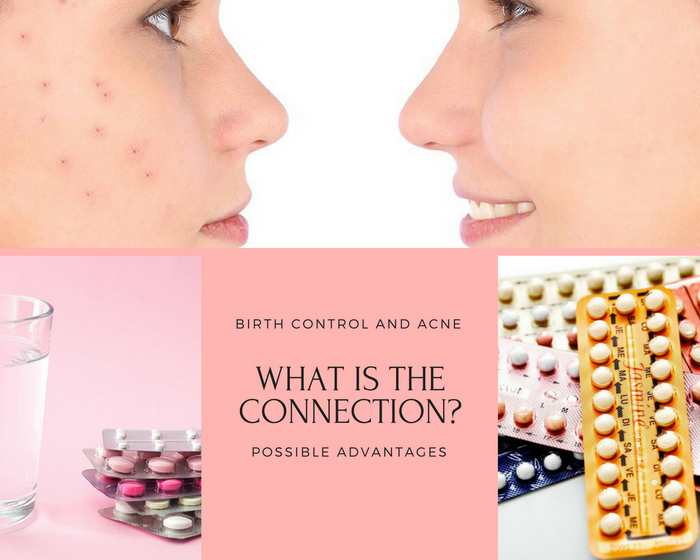 Birth Control Pills and Acne: What is the Connection? Modern birth control pills, in addition to its main function – preventing unwanted pregnancies, can provide one more beneficial effect. It can be successfully applied to treat acne. In most cases, rashes on the skin appear due to a hormonal imbalance in the female body. In this case, special creams and ointments give only a short-term cosmetic effect. Cosmetics do not heal, but only masks acne. It is first necessary to normalize the hormonal background to solve the acne problem. Sometimes birth control pills help with acne. Hormonal imbalance is often diagnosed when a person suffers from acne. The sebaceous glands function uncontrollably. Because of this, acne appears on the face. Hormones affect the appearance of acne during adolescence, during menstruation and pregnancy. reduce the secretion of sebum, narrow the pores. Oily skin becomes favorable conditions for the multiplication of pathogens. Namely, their activity is one of the causes of rashes. eliminate the inflammation. Its signs become less pronounced. As an added bonus, the fat content of hair decreases, the growth of the hairline “according to the male type” slows down. The contraceptive pills for achieving the result should contain progesterone hormone derivatives and estrogen. After 1-2 months of using such a method, the skin condition improves. This is an excellent prevention helping from acne. The most popular means is combined oral contraceptives. Such medications are comprised of derivatives of the hormones progestin and estrogen. They normalize the activity of the sebaceous glands. Modern drugs are microdosed. This reduces the likelihood of negative consequences. Depending on the form of release, a group of contraceptives is divided into tablets and dragees. As to speak about the effect, they are equivalent, since they are covered with an acid-resistant shell. Active components are released at a specific location. a decrease in the severity of pain. The second kind is non-combined contraceptives, they are also called mini-pills. These are mono-preparations that contain only gestagenic hormones in a small dosage. This group is less commonly used in acne, as they have a slight anti-androgen effect. But with estrogen intolerance, they will become an alternative for acne treatment. effective even after 40 years.